If you’ve never experienced the pain of riding with ice blocks for feet, consider yourself lucky. For the rest of us, however, it’s a feeling that we’d be happy to never experience again. 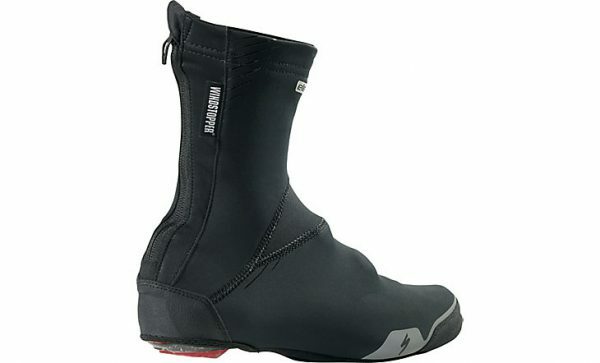 But without pieces like our Element WINDSTOPPER® Shoe Covers, history is doomed to repeat itself this winter. Now, you almost certainly know the name ”WINDSTOPPER® Soft Shell,” as it’s synonymous with unrivaled protection and quality—and this is for a good reason. 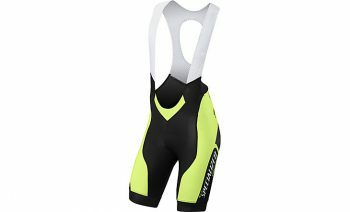 It provides amazing levels of wind and water resistance, without sacrificing anything to breathability. This means that your feet are going to stay warm and protected, not wet and clammy. And with abrasion resistance at key points of the construction, you’ll be receiving these warming advantages for seasons to come.